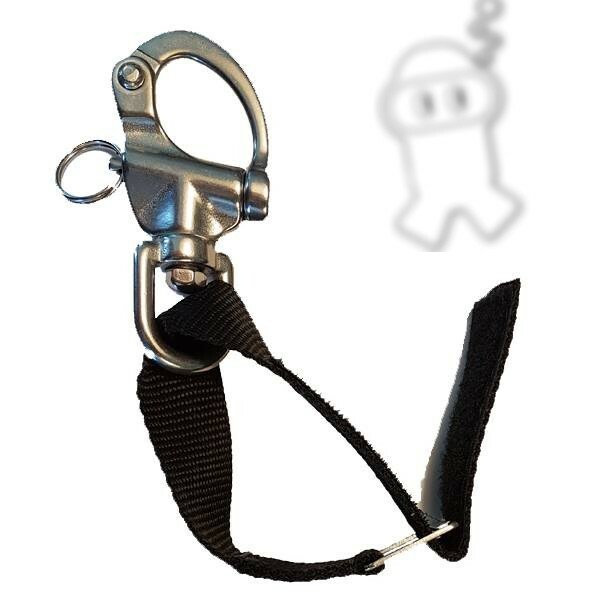 To attach a working diver to an underwater structure but allowing quick, safe release if load exceeds 70 Kilograms. 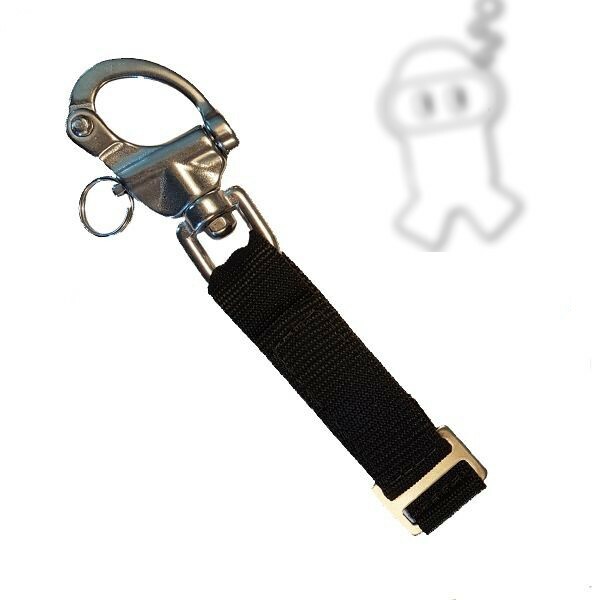 Comprises a Velcro attachment strap with a specific surface area and a 90mm Stainless Steel Snap Shackle. Do you have any questions about Weak link?